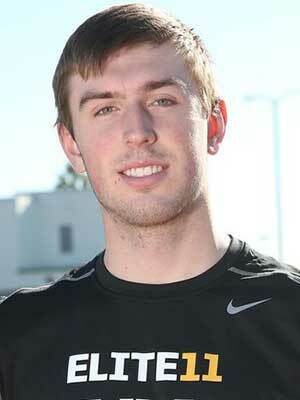 Kody Wilstead was an early verbal commitment to the Class of 2015 BYU football team (June 2014). He is a big (6’7”), athletic, drop-back pocket passer. He prepped at Pineview High School in St. George, Utah where he led the Panthers to the Utah 3-A title game as a Junior and a 3-A championship his Senior season. Pine View runs a no huddle offense which should make his transition to BYU a little easier. He was invited to the prestigious Elite 11 Regional camp in Los Angeles (see video) where 247 sports ranked him the third best QB. As a member of the Panther’s basketball team he averaged 12.6 points and 10.4 rebounds over his career as a four-year starter. Perhaps he’ll be another football to basketball cross-over (a la Kaufusi). He also played one year of baseball for Pine View. 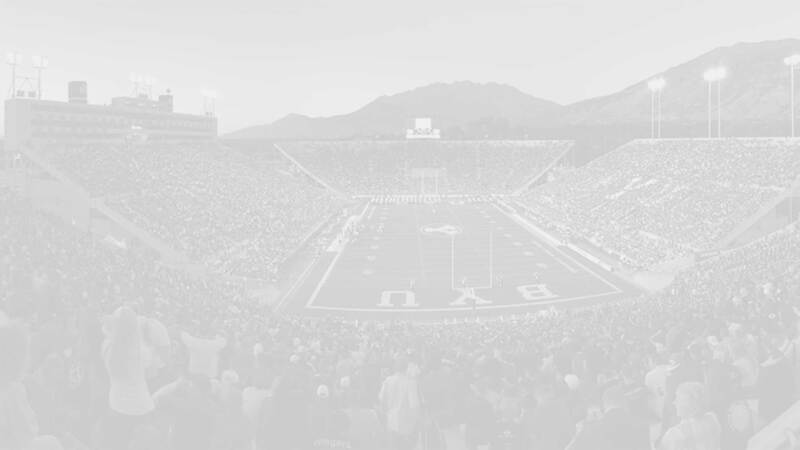 The original plan was to graduate early and serve an LDS mission, returning in time for spring ball in 2017. Kody did graduate in December 2014 but then stayed at Pine View to play his senior season on the basketball team. He reported to the MTC in April 2015. Wilstead was recruited by Boise State, BYU, Colorado, Georgia, Louisville, Notre Dame, SDSU, South Carolina, SUU, Texas, Texas Tech, UCLA, UNLV, Utah, Washington, and WSU. 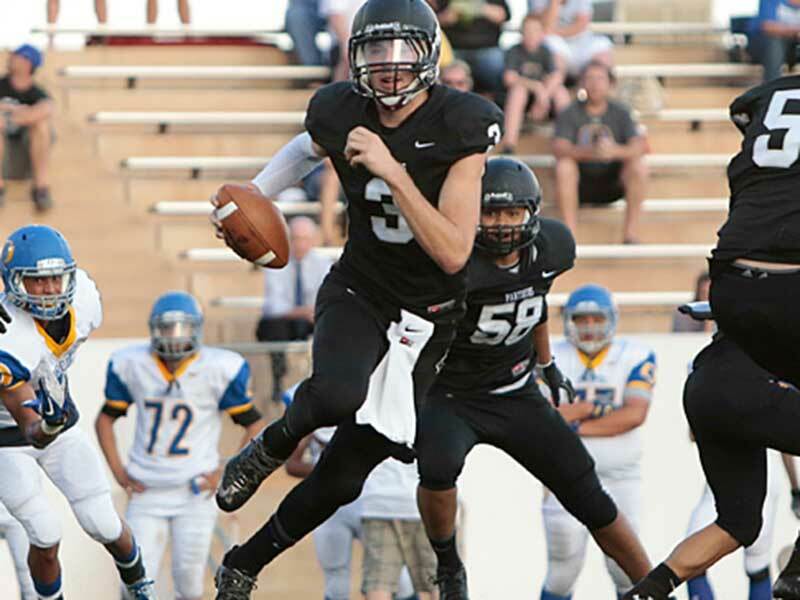 Scout rated him 3-stars and ranked him the #2 QB in Utah (behind Jordan’s Austin Kafentzis). 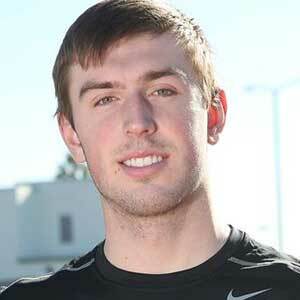 Rivals also rated him 3-stars and ranked him the #15 player (any position) in Utah. ESPN also have him three stars and a 75 grade, listing him as the #14 prospect in the state. 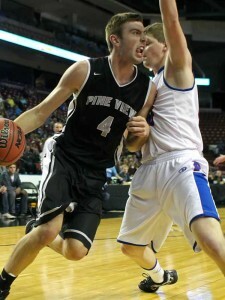 Last Team: Pineview HT/WT: 6’7”, 215 lbs.